Spotify has published its latest earnings report today, and it has plenty of good news for the streaming service. First off, it now boasts 191 million total active monthly users. What’s more, of those 87 million subscribe to its paid tiers. This is up from 83 million subscribers in the previous quarter. 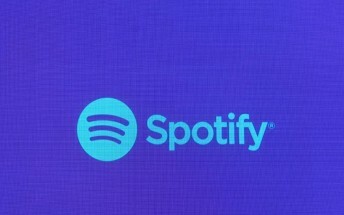 Spotify still maintains a lead over chief competitor Apple Music, which is estimated to have around 43.5 million subscribers (although that number doesn’t come straight from Apple, so keep a grain of salt nearby when reading it). In the year-ago quarter Spotify posted a €73 million loss, while this time around it was only €6 million, a huge improvement that signals profitability may not be far. That is definitely good news for investors, but also for its customers, since no company can go on not being profitable for ever (with the exception of Amazon, it seems).